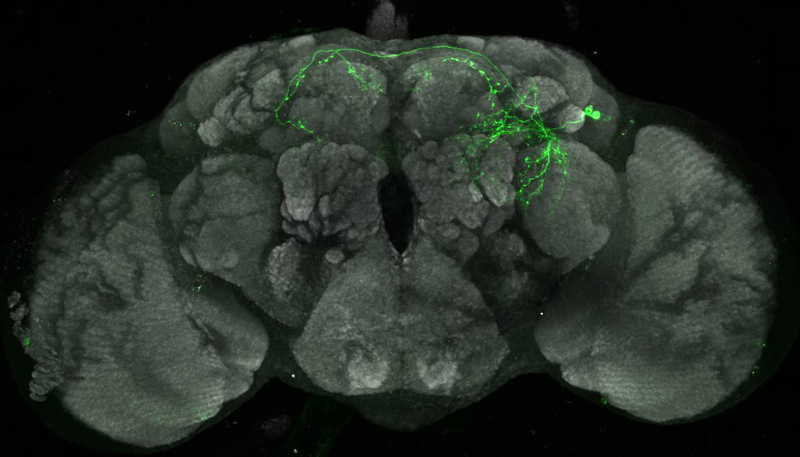 The male Drosophila brain (grey) and neurons that control aggressive behavior (green). Only 3-4 pairs of these neurons exert significant behavioral change to the fly. The Asahina lab won 2018 Center for Brain Activity Mapping seed grant from the Kavli Institute for Brain and Mind at UC San Diego. 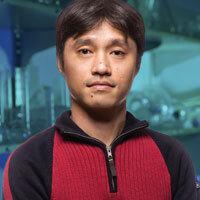 This is a collaborative project with the Asahina lab, the Gibbs lab, and the Nieh lab (both at UCSD). Postdoc Matteo Cortese joined the Asahina lab. Sparsha Saxena joined our group as a research assistant.